Below you fill find all funeral homes and cemeteries in or near Belleview. Belleview is also known as: Marion County / Belleview city. Zip codes in the city: 34420, 34421. Belleview is a city in Marion County, Florida. The population was 3,478 at the 2000 census. According to the U.S Census estimates of 2009, the city had a population of 4,483. 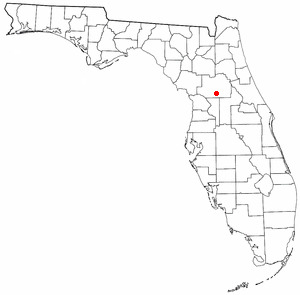 It is part of the Ocala Metropolitan Statistical Area. The name, Belleview, which means beautiful view, came from one of the original settlers whose daughter was named “Belle”. "The City with Small Town Charm" is the city’s motto which genuinely reflects the feeling of the city. It was reported on September 23rd, 2018 that Richard Douglas Sr Landon passed on in Belleview, Florida. Landon was 88 years old. Send flowers to express your sorrow and honor Richard Douglas Sr's life. It was reported on August 28th, 2018 that Bonnie Lou Reeves (Rock) passed on in Belleview, Florida. Ms. Reeves was 67 years old. Send flowers to express your sympathy and honor Bonnie Lou's life. It was written by Orlando Sentinel on May 20th, 2018 that Ruth M McAllister (Burns) died in Belleview, Florida. Ms. McAllister was 90 years old and was born in London, OH. Send flowers to express your sympathy and honor Ruth M's life. It was noted by The Villages Daily Sun on March 6th, 2018 that Donald William Kuzenski died in Belleview, Florida. Kuzenski was 65 years old and was born in Appleton, WI. Send flowers to express your sympathy and honor Donald William's life. It was revealed by The Villages Daily Sun on August 9th, 2017 that Janet M Walter (Lundie) passed on in Belleview, Florida. Ms. Walter was 77 years old and was born in Owosso, MI. Send flowers to express your sympathy and honor Janet M's life. It was reported by The Villages Daily Sun on June 14th, 2017 that Rick Beck perished in Belleview, Florida. Beck was 62 years old and was born in Reading, PA. Send flowers to express your sympathy and honor Rick's life. It was written by The Villages Daily Sun on February 10th, 2017 that Jean Ann Pierro (Praire) passed on in Belleview, Florida. Ms. Pierro was 79 years old. Send flowers to express your sympathy and honor Jean Ann's life. It was disclosed on November 9th, 2016 that James Steven Jr Romine died in Belleview, Florida. Romine was 36 years old. Send flowers to express your sorrow and honor James Steven Jr's life. It was noted by The Villages Daily Sun on November 3rd, 2016 that Tina Lussier (Ledbetter) perished in Belleview, Florida. Ms. Lussier was 52 years old and was born in Providence, RI. Send flowers to share your condolences and honor Tina's life. It was disclosed on August 17th, 2016 that Donald James Moore perished in Belleview, Florida. Moore was 61 years old. Send flowers to express your sympathy and honor Donald James's life. [http://www.census.gov/popest/cities/tables/SUB-EST2005-04-12.csv] It is part of the Ocala, Florida Ocala, Florida Metropolitan Statistical Area Statistical Area. According to the U.S Census estimates of 2005, the city had a population of 3,856. Belleview is a city in Marion County, Florida County, Florida. 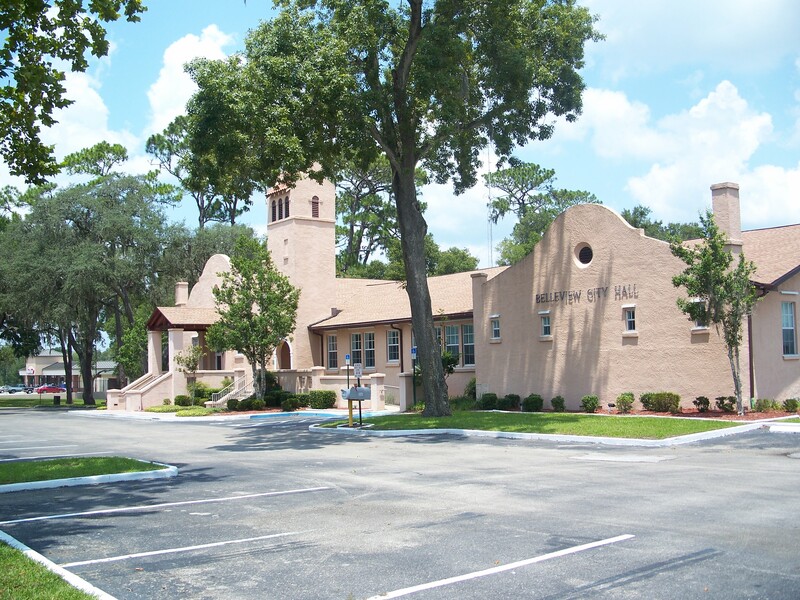 The population was 3,478 at the 2000 census. .
Funerals in Belleview, FL on Yahoo! Local Get Ratings & Reviews on Funerals with Photos, Maps, Driving Directions and more. Baxley, Dennis - Hiers Belleview Funeral Home, Belleview, FL : Reviews and maps - Yahoo! Local, 352.245.2424. Get Ratings, Reviews, Photos and more on Yahoo! Local. Belleview Florist, Inc., Belleview, FL 34420 - Order flowers and gifts online safely and securely for all occasions in Belleview. We work with local florists and flower shops to offer same day delivery. You will find budget sympathy flowers in Belleview here. Our funeral flowers are cheap in price but not in value.